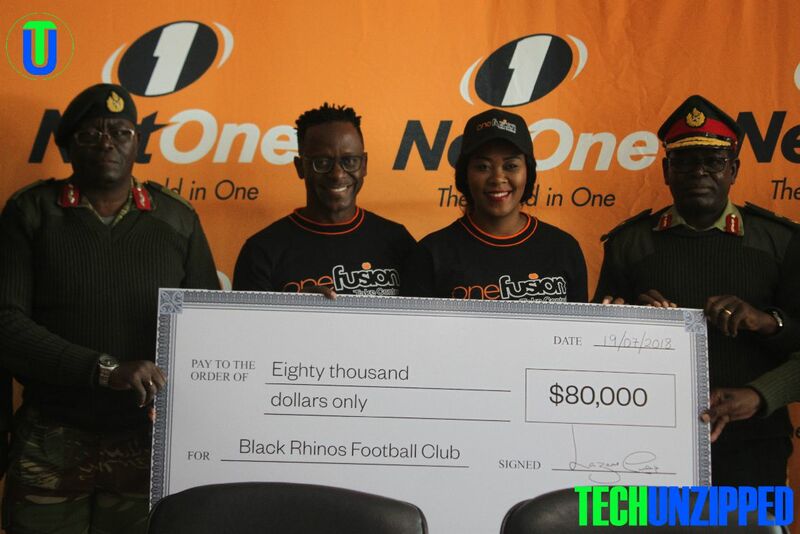 State Owned Mobile Operator, NetOne continues to sponsor domestic football and yesterday added Black Rhinos to the clubs they are bankrolling. 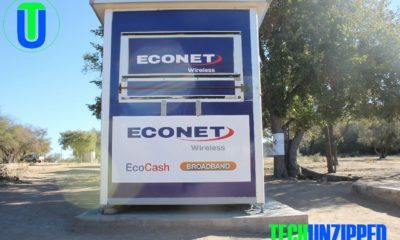 Black Rhinos is not the fifth team to receive sponsorship from telecom operator after Dynamos, Highlanders, Caps United and most recently Chapungu FC. NetOne hopes to contribute in the development of sports, especially football, in Zimbabwe and the region. NetOne’s CEO Lazarus Muchenje said that he was delighted to partner with the uniformed forces team. “It is my great honour and pleasure to be your host today as we unveil yet another partnership between NetOne and a team from the uniformed forces, Black Rhinos FC better known as Chauya Chipembere by their multitude of fans. The sustainable development of club sport and individual talent is the bedrock that breeds success at the national level.” he said. The sponsorship comes as part of efforts to support talent in various sporting disciplines that will bring Zimbabwe on the global map, said Mr Lazarus Muchenje. $80 000 sponsorship comes at a time when the soldiers are enjoying a 10-match unbeaten run, winning five and drawing as many games. Zimbabwe National Army Chief of Staff Major General H Dube was gratefulness after receiving the sponsorship package. To date NetOne has poured in around $1 210 000 in football.